I always buy Sram chains as I`ve never had any problems with them unlike some other brands which never seem to work for me. 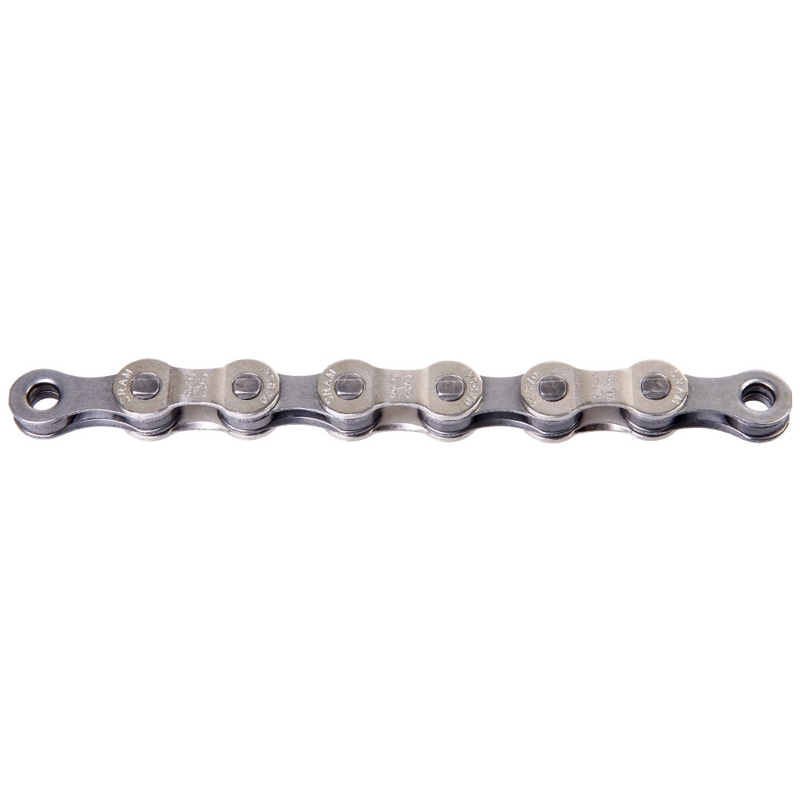 Good quality chain from Sram. Fits very easy with the supplied power link. I like 8 speed geartrains & SRAM chains are my choice. Strong & high mileage. Nice, seems to last a long time.